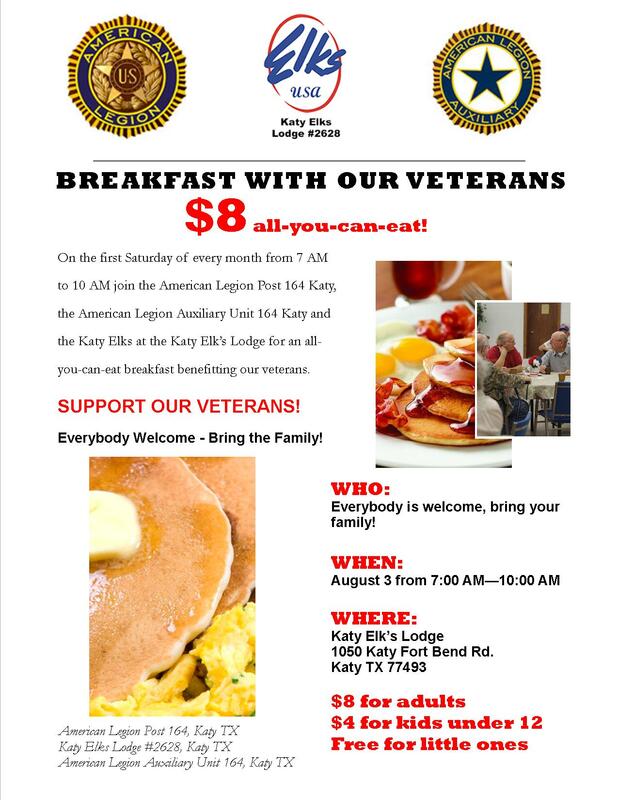 In the spirit of Service Not Self, the mission of the American Legion Auxiliary is to support The American Legion and to honor the sacrifice of those who serve by enhancing the lives of our veterans, military and their families both at home and abroad. 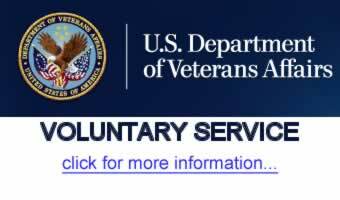 The American Legion Auxiliary has been dedicated to serving veterans, military and their families for nearly 100 years. Auxiliary members exemplify Service Not Self through countless volunteer hours, programs, conferences and an increased presence in Washington, D.C. Although things have changed since our establishment in 1919, the one thing to remain the same is our unwavering commitment to honor those who serve. For God and Country we advocate for veterans, educate our citizens, mentor youth, and promote patriotism, good citizenship, peace and security. We are a still a new Unit and we have the honor of creating something very special. 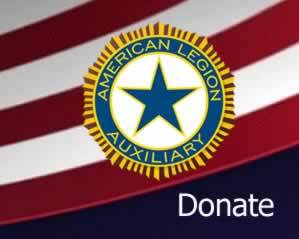 We may have joined for many different reasons but together we are the American Legion Auxiliary and we are here to make a difference. Your mission as a member is to identify where you fit, what your interests are and get started! It may take some effort but you will find your place. I look forward to working with you all.